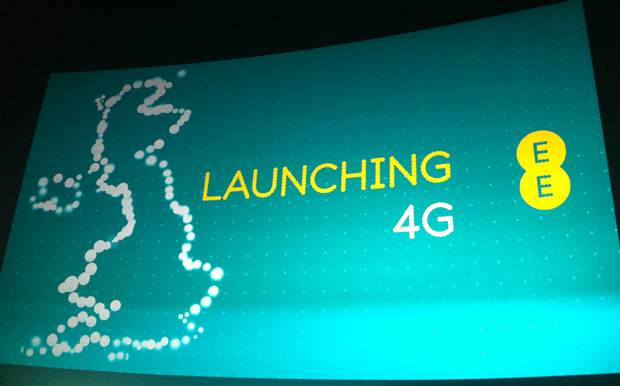 EE is a relatively new mobile network to hit the UK centre stage. Combining the vast Orange network with the sizeable T-Mobile, they have quickly become the largest network in the UK, which is pretty good work considering how long some of the other networks have been kicking about. 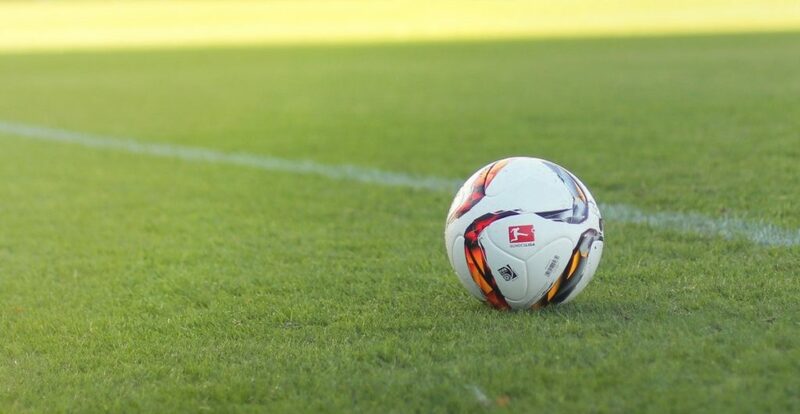 So what is their secret to success? Well, simply put, EE know how to get themselves out there. They know how to get recognised. How many of us use a two for one code every Wednesday to go see the latest film in the cinema or get two Pizza Express pizzas for the price of one? The answer to that is evident as Wednesday is now the day where you need to book to see a film and eat at Pizza Express because crowds of EE’ers flock there after work. It’s this kind of successful advertising which can really sway people to use a certain network over other networks. EE were also the first network to get 4G showing their commitment to being the first to advance their technology, something the younger generations of the UK found very appealing. 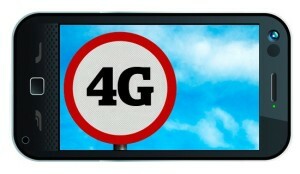 It is, then, no surprise that EE have launched another little stunt in the form of a competition whereby anyone can enter in order to receive and test the very latest smartphone with 4G network capabilities. To be more accurate, there will be three winners, and you will actually receive three smartphones over a period of three months, all of which you get to keep. 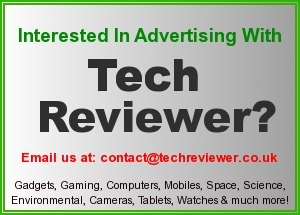 Tech Reviewer has already entered and we encourage all of our readers to do the same. What do you have to do? Simply email them with your address so that they can check you are in a 4G friendly zone and write a sentence on why you would like to be chosen. All the details for the competition can be found here and we have given it our seal of approval for a great gadget testing opportunity. If you win the competition, you are asked to write a short review every two weeks on how you find the smartphones. 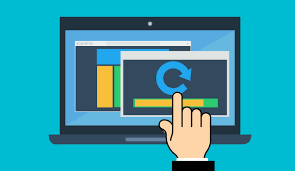 If you mention that you write for Tech Reviewer in your email, it may well even give you an edge as we can then get your reviews out in front of our audience as well. If you are worried about giving out your address for spam reasons, don’t worry. We have checked the T&Cs and the addresses will be used purely to ascertain whether you have 4G network coverage in your area. In conjunction with our own policies, there will be absolutely NO spam. So give it a try, you have nothing to lose and you may well win three top of the range 4G EE mobile phones!